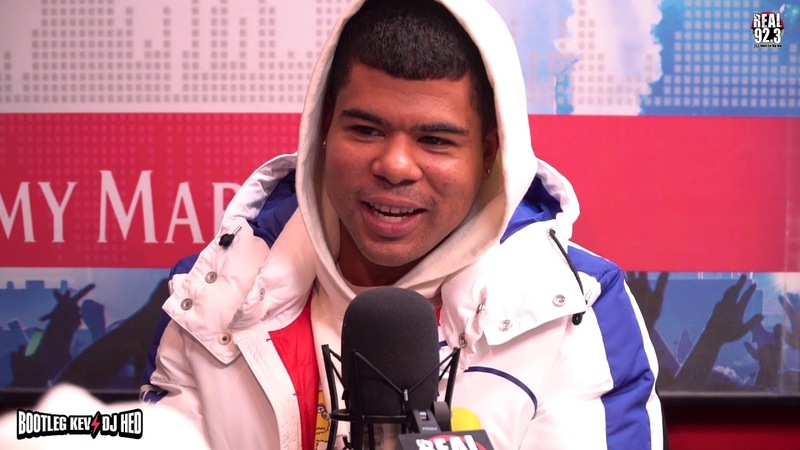 Fresh off the release of his new single, “Spendin”, featuring Gucci Mane, Atlanta-bred crooner iLoveMakonnen is back in the headlines today with a brand new interview alongside Real 92.3 LA. It’s been quite some time since we last received the benefits of a press run from the star artist, but thankfully, it looks as though Makonnen is going to be doing his rounds in the months to come, as the Real 92.3 LA interview arrives just weeks after Makonnen’s last interview, which you can check out here. That said, the latest live update with Makonnen runs over a plethora of topics including Drake and OVO, Soulja Boy, Lil Peep, coming out of the closet, new music, and much, much more. If you liked “Spendin“, I definitely recommend checking this one out in order to keep on track with where Makonnen is at now, so click play at the link provided below!